Home > Uncategorized > Printable Coupons: Athenos, Cafe Escapes & More! 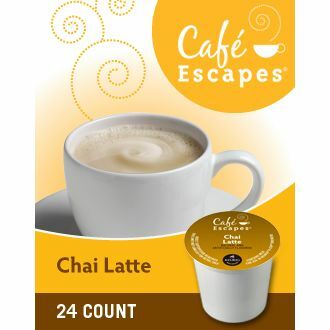 Printable Coupons: Athenos, Cafe Escapes & More! Fresh coupons! Athenos is often B1G1 at Harris Teeter, so watch out for a good chance to use that Athenos/Dole coupon. And what a great value for K-cups! It’s a Facebook coupon, so you’ll want to grab it while it lasts!